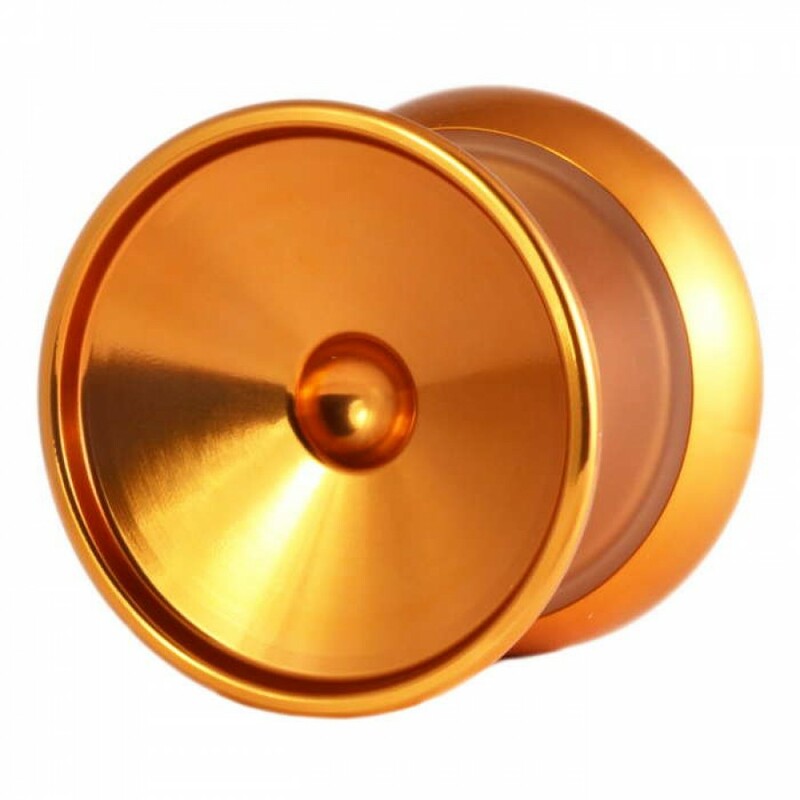 C3yoyodesign has got together with the yoyo making magic from Magic YoYo to release the finger-spin monster - the VAPOR MOTION! Approved by Fingerspin Expert Ethan Wong Wing Hang a.k.a MOMO! 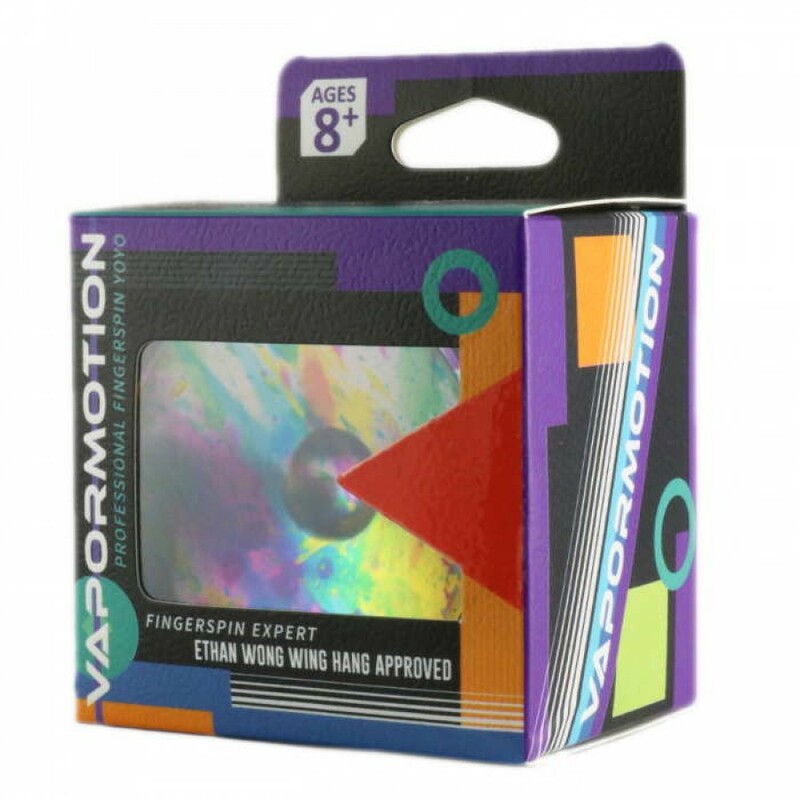 The Vapor Motion was fully designed by the C3yoyodesign world leading yoyo-design team, and manufactured by Magic yoYo! 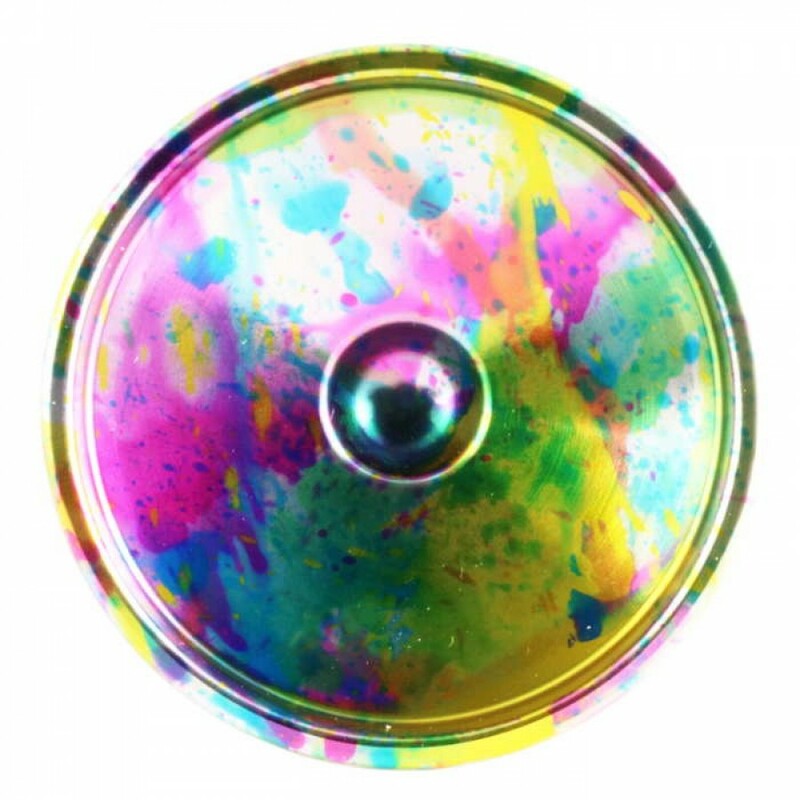 This crossover between the two companies brings you a brand new level of fingerspin yoyo! Using the C3 Fingerspin model as a blueprint, but with a super-cool polycarbonate plastic body and 6061 aluminium caps with little fingerspin dimples! With a hollow design, it reduces center mass and shifts most of the weight towards the outer rim. 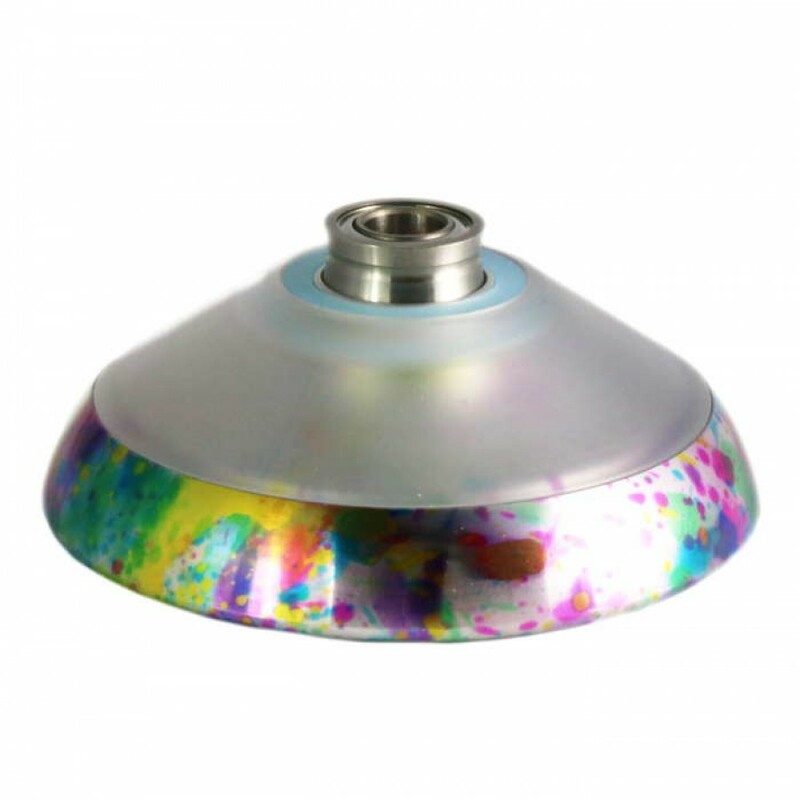 The Vapor Motion is a speedy and easy to control, contest ready design that stands out from the crowd with its plastic body and metal caps! Click the Specification Tab (above) to see the Vapor Motion Specs!